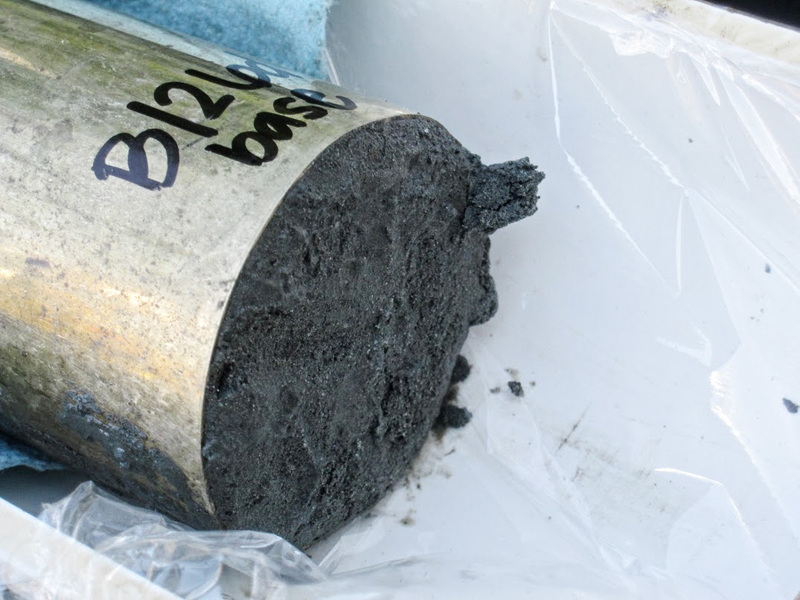 Sediment samples from a valley in the Oregon Coast Range that date back 50,000 years paint a picture of the landscape of the region—and perhaps much of North America—during the last ice age. The Little Lake site, which is about 40 miles northwest of Eugene, was a frost-covered grassy landscape that had erosion rates 2.5 higher than what is experienced today. A frost-cracking process, rather than rainfall, likely drove the rapid erosion. It is possible that non-glaciated terrain across North America was similar, with mean annual temperatures of up to 18 degrees Fahrenheit cooler than modern temperatures. The scientists recovered core samples—drilled up from 200 feet below the surface—that contained telling signatures of frost. The valley, which is home to the larger Triangle Lake, is the result of a massive landslide 50,000 years ago. Eroding sediment then continued to fill a large lake and transform the valley floor, allowing for the growth of vegetation that today prevents rapid erosion. Materials in the cores showed “a transition from finely laminated red, brown, and gray lacustrine clay, silt, and sands to coarse lacustrine blue-gray sand deposits” at about 26,000 years ago. Lacustrine soils are those found in fresh-water areas. 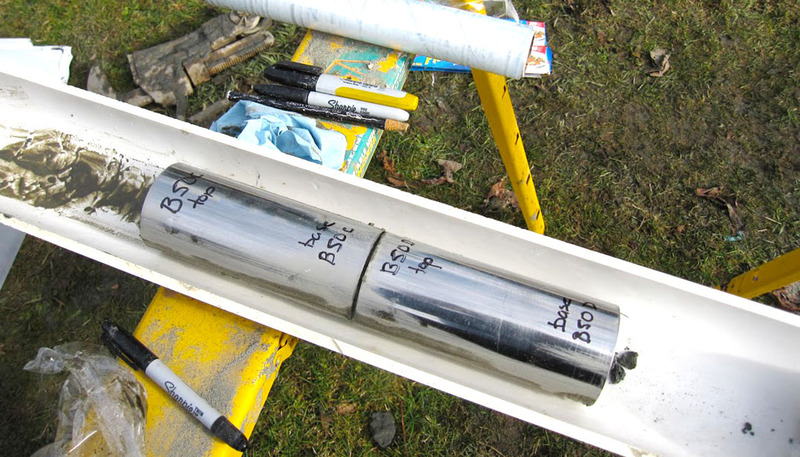 Analyses led by study coauthor Daniel Gavin, a professor in the University of Oregon geography department, found that the older sediment samples contained needles of both Sitka spruce and subalpine fir. This unusual combination of species, Gavin says, suggests a cold parkland setting characterized by patches of forest and open meadow such as that found in southeast Alaska today. The distribution of such frosty conditions may have stretched from Oregon to Georgia, and efforts to prove that are already under way, says Joshua J. Roering, a professor in the geological sciences department. “Modern-day erosion and landscape change is slow compared to what it was during cold, dry climate intervals when there were no Douglas firs around and the hills were covered by grassy meadows,” Roering adds. “So using modern climate and geomorphic processes doesn’t help us understand how much of our surroundings were created. Other researchers from the University of Oregon, the University of Alabama, and Cardiff University collaborated on the work, which appears in Science Advances.